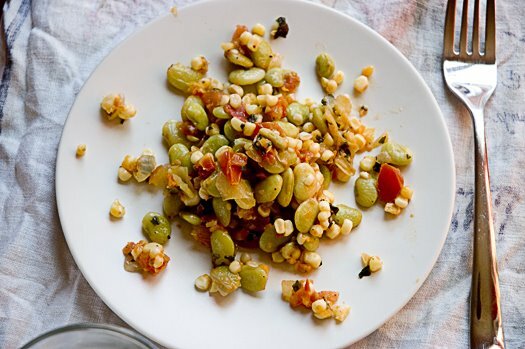 No sufferin' with this succotash. Looove lima beans! They're good in anything. This looks so refreshing and healthy! Thanks Duo Dishes and Anh…this really was a fantastic Summer dish!